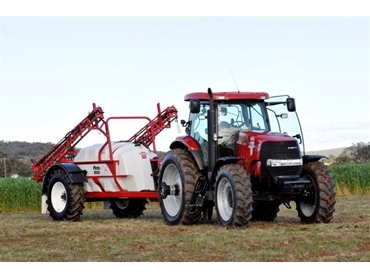 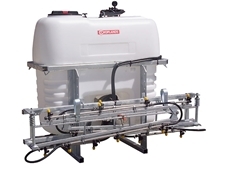 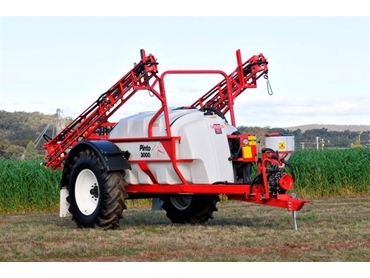 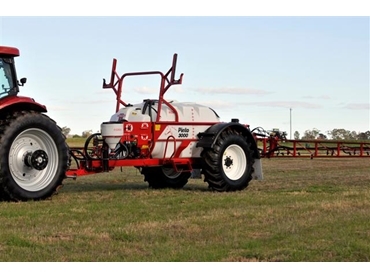 Pinto 3000 spraying equipment provides an inexpensive, useful choice to meeting a wide range of crop and pasture applications to ensure a professional, high speed, precise, safe, simple, cost-effective and timely spraying operations even in difficult terrain. 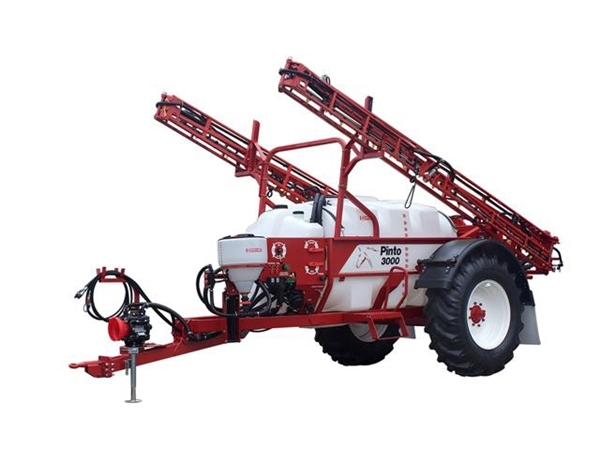 The Pinto 3000 Trailed Sprayers has been designed with strong, rugged fabricated chassis and a hitch designed for maximum resilience. 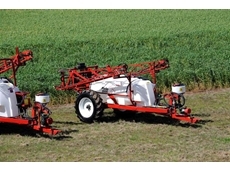 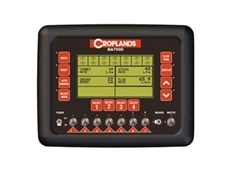 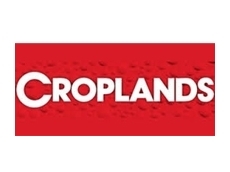 Self levelling device is standard.